The cognitive and ecological basis of tool use in New Caledonian crows. Evolution and mechanisms of animal and human decision-making. 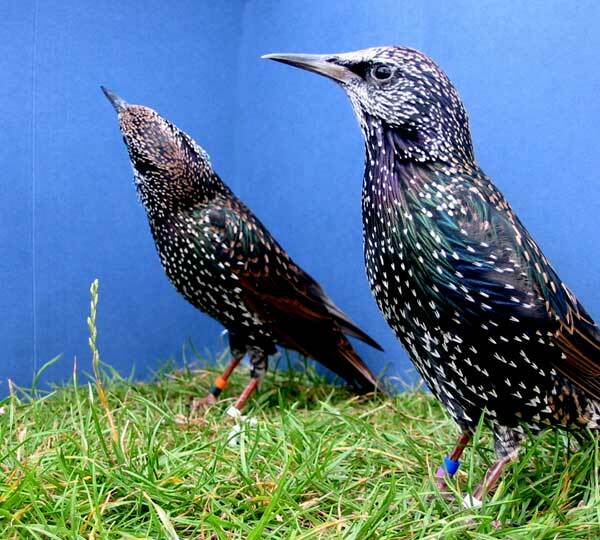 Dynamics of parent-offspring and within-brood interactions. Brood-parasitism in South American cowbirds.